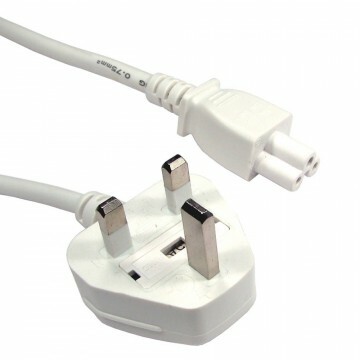 The C7 to UK mains cable usually known as a figure 8 lead or micky mouse cable. 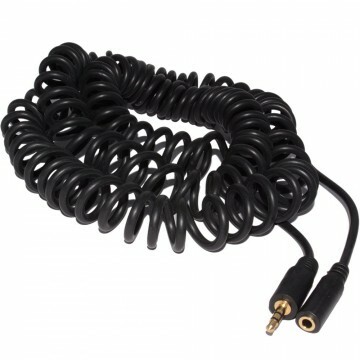 It has two circles side-by-side. 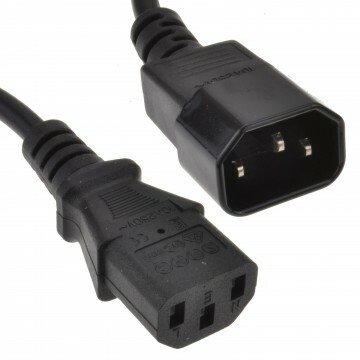 Most commonly used for powering some low powered appliances such as portable CD players audio/video equipment and some laptop power supplies. 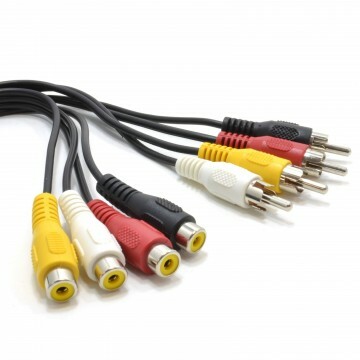 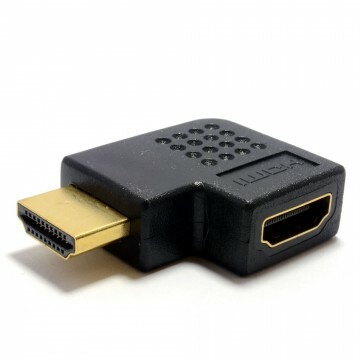 These days you would usually find the power cable used on LG or samsung LED or smart TVs. 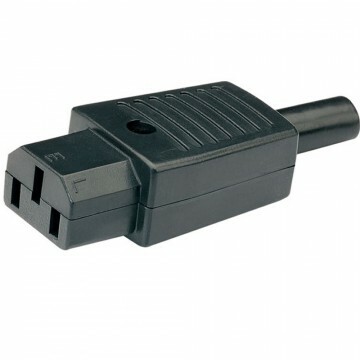 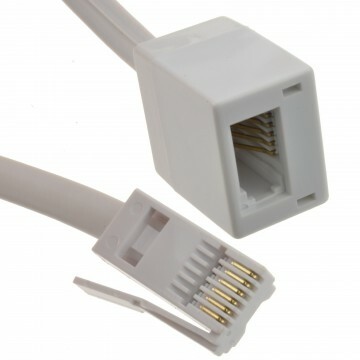 The PVC connectors are moulded to provide a high quality cable which is perfect for home or office use. 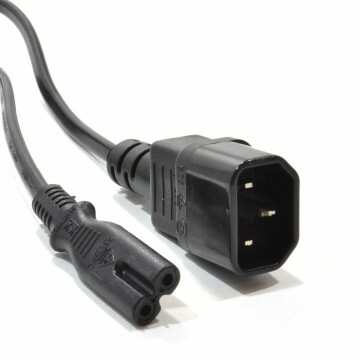 Made to British Standards our figure of eight cables are ROHS certified.